Welcome to Stacy’s Golf Center! 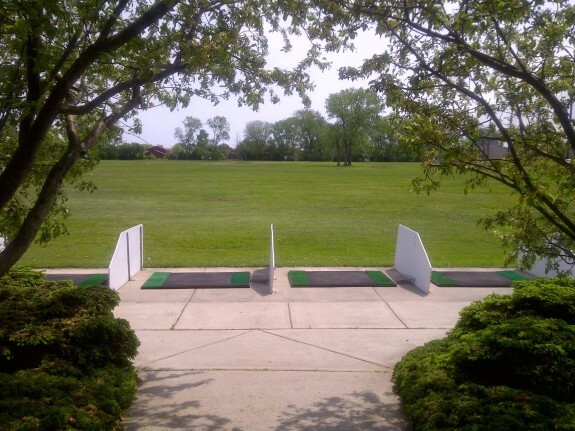 We offer an outdoor driving range with both mats and natural grass hitting areas. Our pro shop will stock a limited number of clubs however we will still be able to order from all your favorite brands – Callaway, Cobra, FootJoy, Taylor Made, Titleist, Wilson and more. We will continue to carry a wide assortment of golf balls, bags, gloves, shoes and accessories. We offer golf instruction and on-site club regripping.